English Service Manual and Wiring Diagrams, to vehicles Iveco Stralis AS (Euro 4/5). 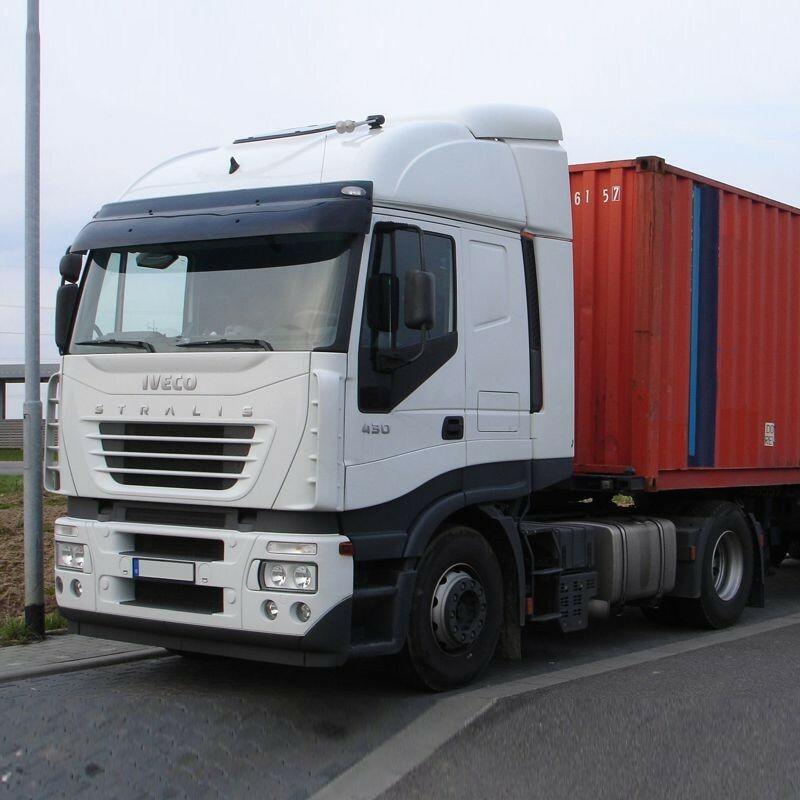 - English Service Manual and Wiring Diagrams, to vehicles Iveco Stralis AS (Euro 4/5). -- Gearboxes: ZF 16 S 1920 T.D., ZF 16 S 2220 T.D./T.O., ZF 16 S 2320 T.D., ZF 16 S 2520 T.O. -- ZF gearboxes with Intarder (IT), hydraulic retarder, types: ZF 16 S 1921 T.D., ZF 16 S 2221 T.D./T.O., ZF 16 S 2321 T.D., ZF 16 S 2521 T.O. -- Gearboxes EuroTronic Automated: - 12 AS 1930 T.D. - 12 AS 2330 T.D./T.O. - 12 AS 2530 T.O. -- Gearboxes EuroTronic Automated with Intarder: - 12 AS 1931 T.D. - 12 AS 2331 T.D./T.O. - 12 AS 2531 T.O.